Motez	has had 12 events featured on GiggedIn in the past. We totally froth over this artist and will have them again soon. In a country like Australia, so diverse and artistically rich, Motez has decided to settle in for another chance at life. Most of all he has hoped to continue with his music work elsewhere, where he can flourish as a producer and performer. The Baghdad born man moved to Adelaide in 2006 to find it one of the most fertile musical spots in the country; a hidden gem. Exposed to music from a very young age, Motez grew up listening to more abstract sounds. The likes of Jean Michel Jarre and Vangelis had a great impact on his music, and it wasn’t long before he started making music, influenced by the then-trendy Trance, Big Beat and Progressive music of the mid to late 90s. Motez released several tracks under different aliases and was well known in the fresh Iraqi electronic music scene. 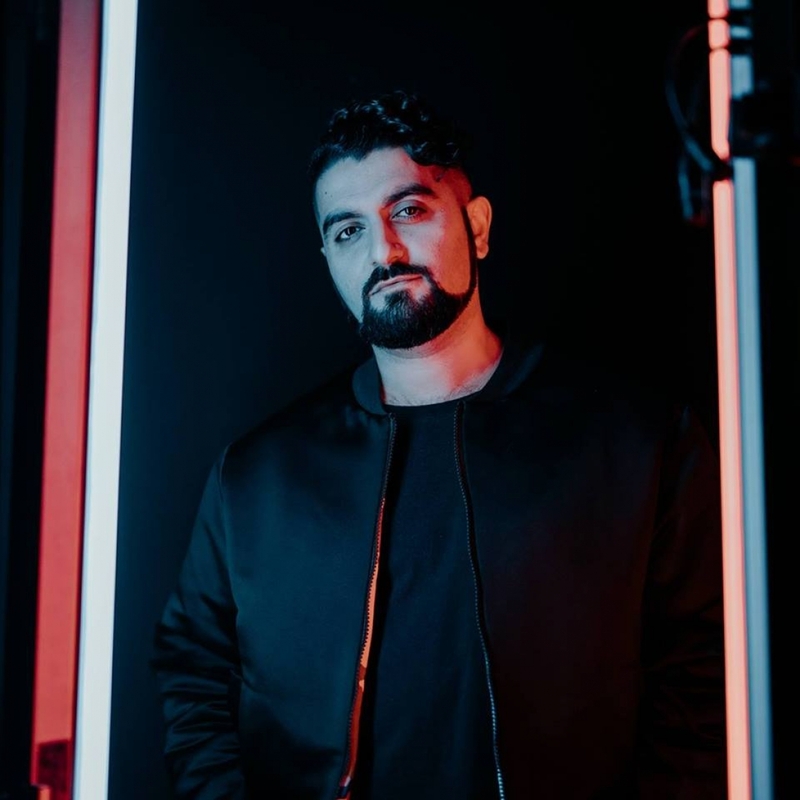 After moving to Australia, Motez took on a new edge, this time moving to a dirtier sound, preferring the creation of more bass-driven music with snatched vocal cuts, glitch noises and a lot more groove. Motez is now at the leading edge of the new House Music movement in Australia. His latest release “Raves Are Dead” has been critically acclaimed and his tracks have been featured extensively on the well-known online store Beatport. Prince. 10 Years of Sweat!